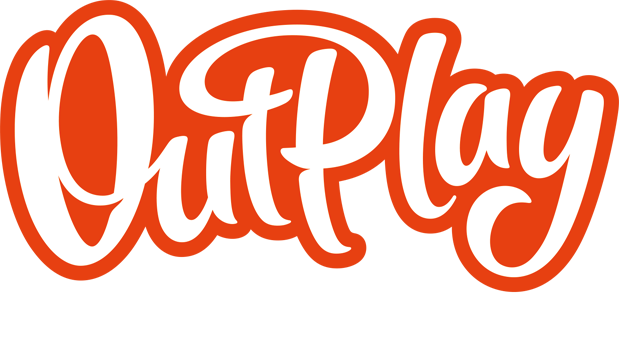 Gameplay – Outplay Entertainment Ltd.
How do I play a "Defeat Trixie" Level? What do I have to do in this game? How do I get more stars? How do I get more moves? What are Boosts and how can they help me? What are coins, and how do I use them?